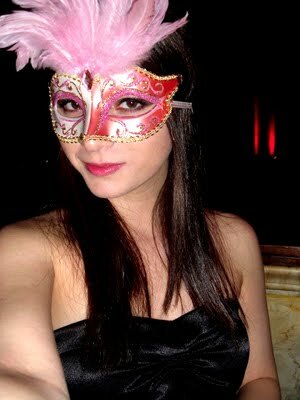 Yesterday I came across an international luxury jewelry brand called Alice on Twitter. 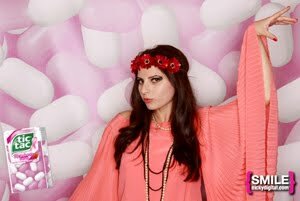 Can you say fashion fate? 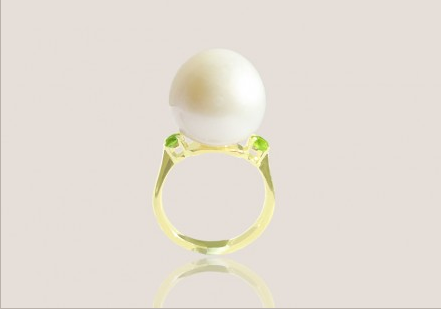 I’m absolutely in love with their new SS12 Fresh Pearl Collection. Since they’re UK based I can’t imagine Kate Middleton not wearing their pieces as they’re definitely royalty worthy. 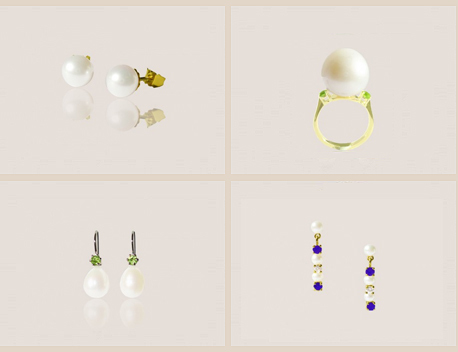 Their new collection is filled with dainty pearl earrings and necklaces. As I sit here looking out my window at the snow I imagine myself sailing on a boat somewhere warm wearing pieces from their fresh pearl collection which would be paired with a summer dress and floppy hat. 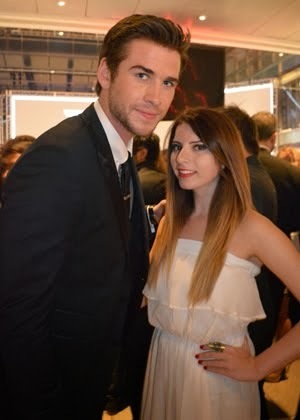 A girl can dream right? 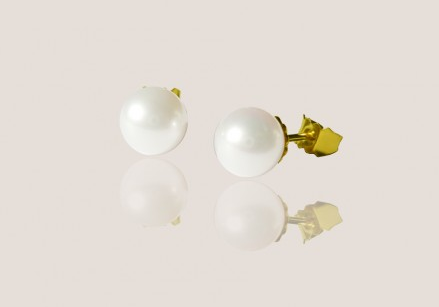 Fresh Pearl earrings in 18ct yellow gold with Akoya pearls. 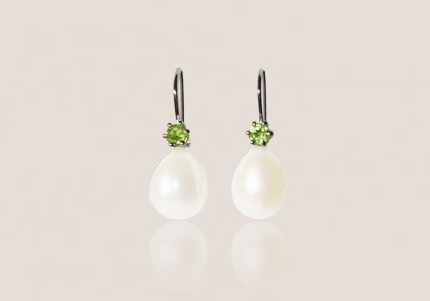 Fresh Pearl earrings in 18ct white gold with freshwater pearls and peridot.